Are you ready to come home to the house of your dreams? It’s time to give Village Builders a call. With custom home building services, Village Builders is ready to make your vision a place to live. Your family is one of a kind and so are your needs. Your home should be a reflection of who you are, designed and crafted by an experienced professional team to fit your lifestyle. With a keen eye for exquisite and practical details, Village Builders is here to create a truly custom home where you can proudly hang your hat. Contact us today to discuss your ideas! You’re one step closer to the freedom and satisfaction of walking into your custom built home. 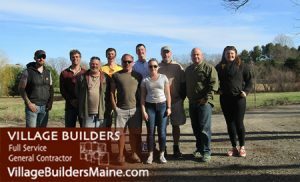 Village Builders carpentry and interior-finish employees are covered by workman’s compensation and professional liability; in addition, all subcontractors are vetted for quality services that uphold Village Builders’ values and come fully insured. 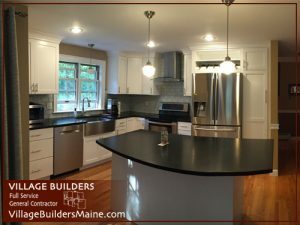 Village Builders Custom Homes. Built to Last!